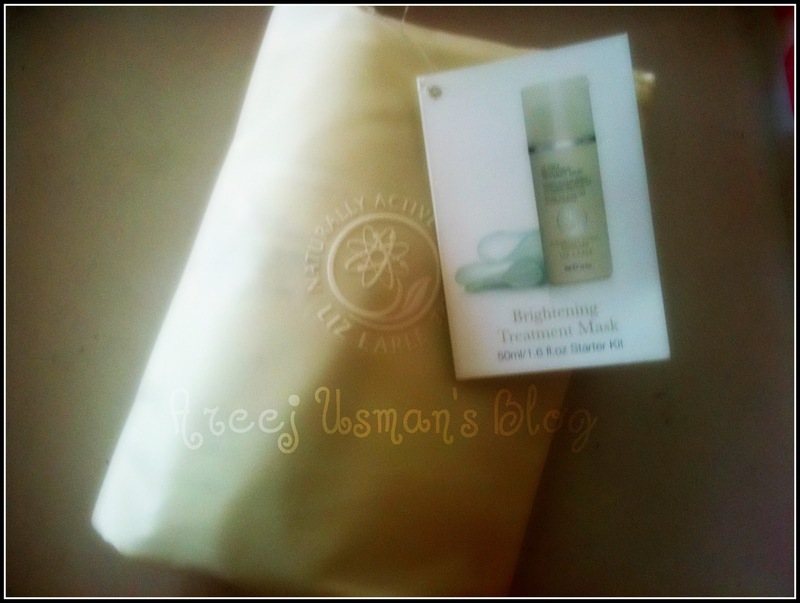 How are all of you doing?The product that I am reviewing today is one that makes me feel fresh in seconds. 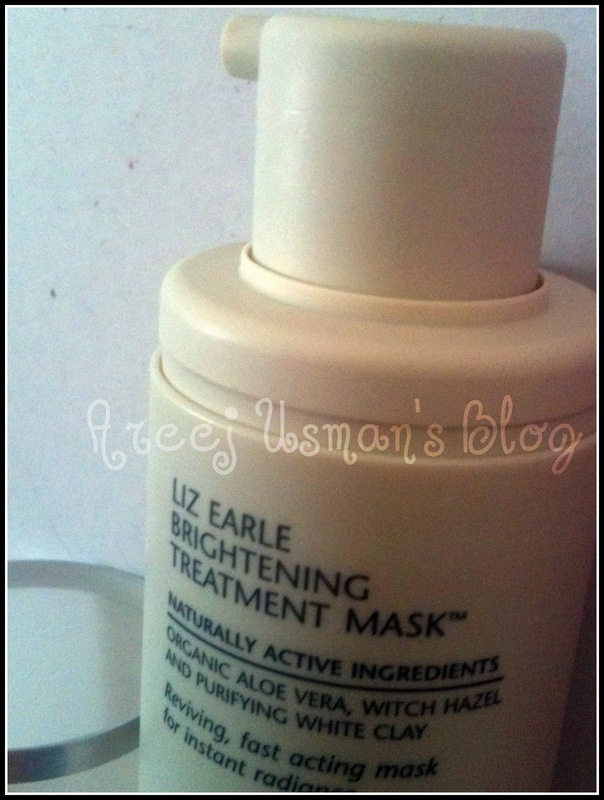 Yes I am not exaggerating in anyway.I am talking about Liz Earle’s Bightening Treatment Mask.I received this for review from Liz Earle couple of weeks ago. Solution: our fast-acting ‘minute’ mask instantly revitalises. Containing stimulating camphor oil and toning witch hazel to help give your skin a natural-looking radiance. Use in the morning or whenever a quick fix is needed. Naturally active ingredients include aloe vera to help cool and soothe, toning witch hazel and purifying white clay. Apply to clean, dry skin. Leave for between 30 seconds and 2 minutes. Soak the pure muslin cloth in hand-hot water and gently wipe away residue. Use whenever your skin needs a quick fix to leave it radiant and revitalised. Follow with Instant Boost Skin Tonic. You will experience a slight tingling sensation. This is normal. However, as a common sense precaution, do not use on sensitive skin and avoid the lip and eye area. 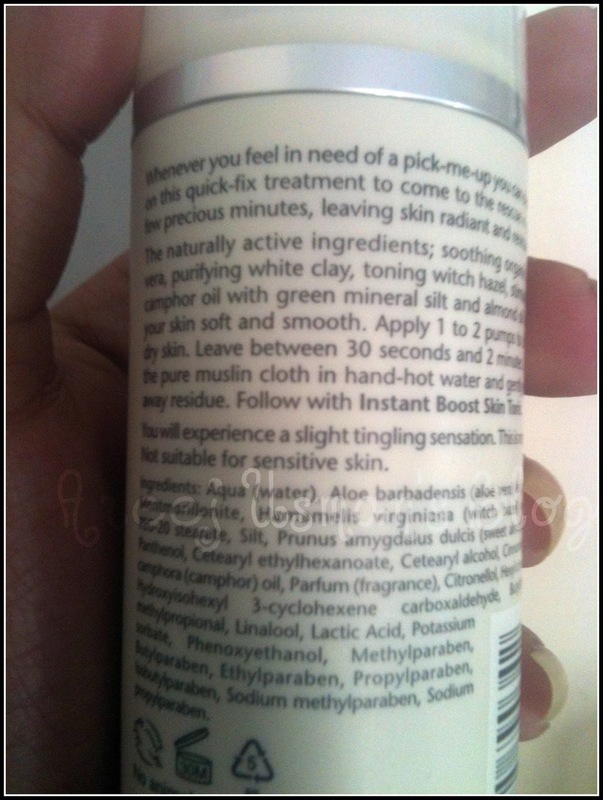 How to use instructions are also present at the back of the product. The mask comes zipped up in a carry pouch along with a muslin cloth.The carry pouch is very practical as it can be easily packed up while travelling and going out of town. The texture of the mask is very thick and creamy and when applied to skin it completely absorbs into the skin leaving behind a cool tingling sensation until we wipe it with the muslin cloth.The scent of the mask in also very much like peppermint.Its termed as the ‘minute’ mask and it claims to make you feel fresh and bright in the smallest possible time.When i use this I leave it for around two minutes before cleaning off with the muslin cloth & it definitely works wonders in brightening up my skin.Its a great product to be used when you are short of time and need a quick face lift.Its also great to be used in the mornings when you need to be quick & get ready for college office etc!I finish off with the Liz Earle Instant Boost Skin Tonic. This product that I got is the 50ml starter kit that comes for £ 13.50 .The other options available are the 50ml pump/tube for £12.75 and if u want to only try a sample go for the 13ml tube & muslin cloth that is available for £5.00. 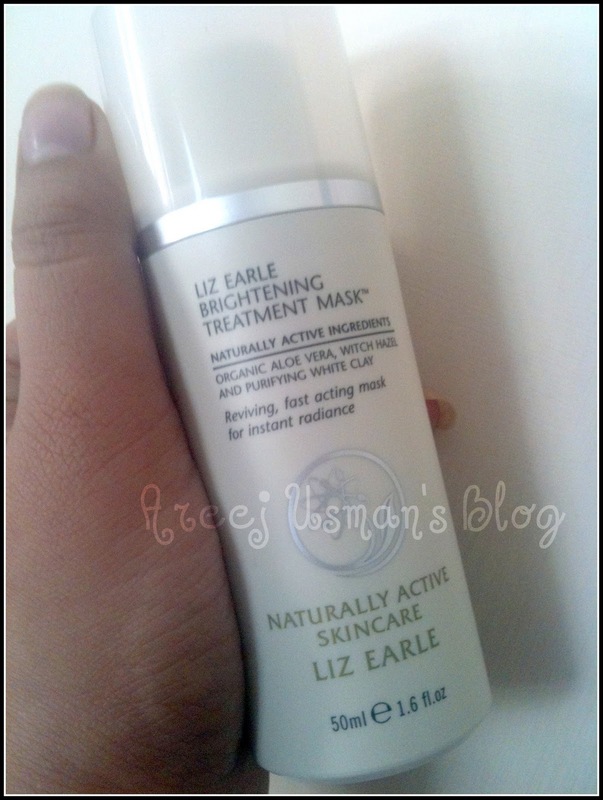 This is another favorite of mine among the list of Liz Earle’s products.They certainly give you the best of results when included in your skin care regime.I would certainly recommend this product for daily use.As you really dont need anything else once you use this brightening mask.Go ahead and invest in your skin & you will feel the difference it gives. 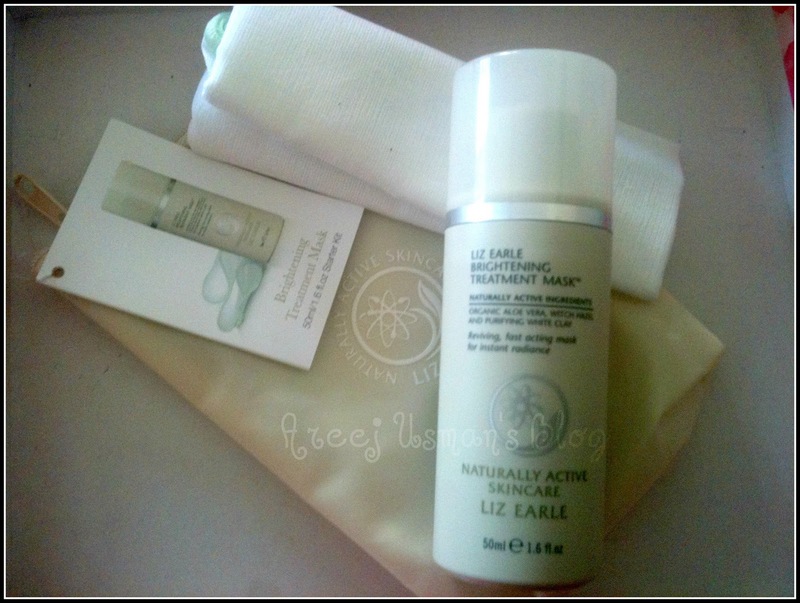 For more details visit Liz Earle.You can also find them on Facebook & Twitter. i am using it and best results so far ..
Siga nosso blog, dê sou comentário, coloque uma opinião de post e participe do nosso primeiro sorteio.